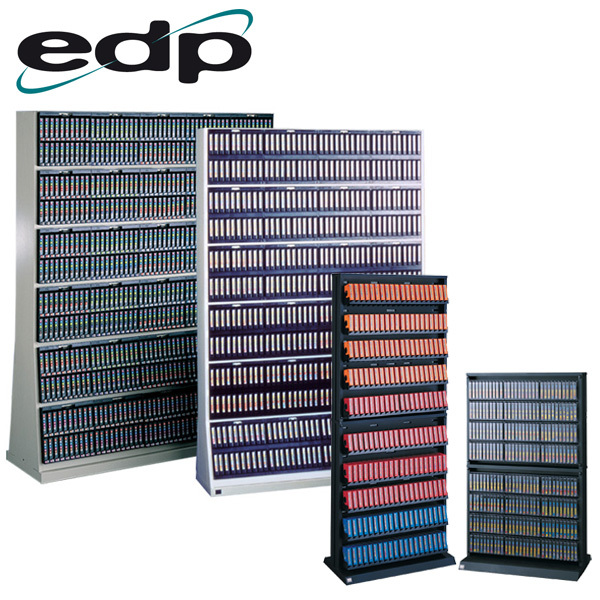 EDP Europe are renowned for our media storage solutions for storing different types of media tape cartridges. 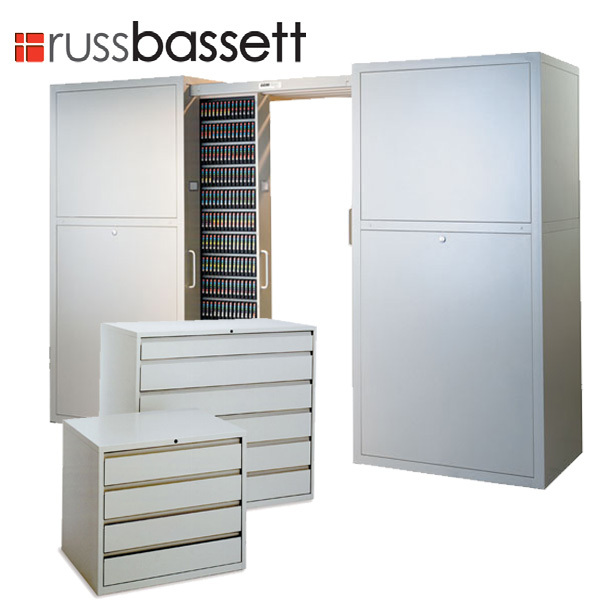 On top of our own media tape storage solutions, EDP Europe also offers data tape storage solutions from Russ Bassett and Turtle media cases. 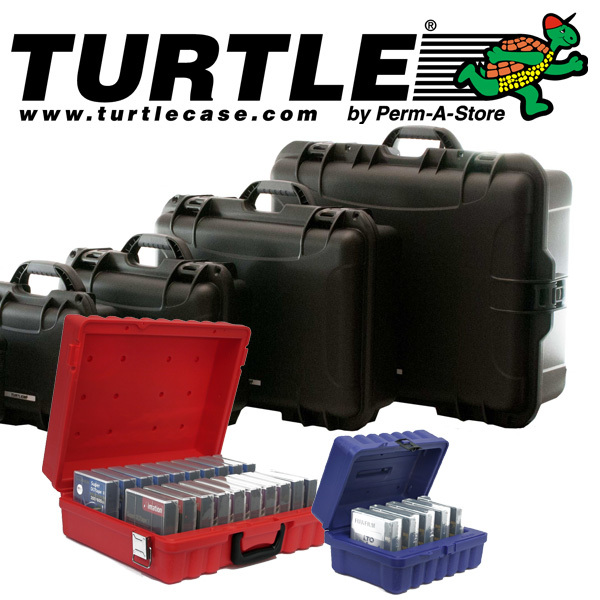 EDP media tape identification labels are now available from EDP USA for more information visit our Media Tape Labels page. 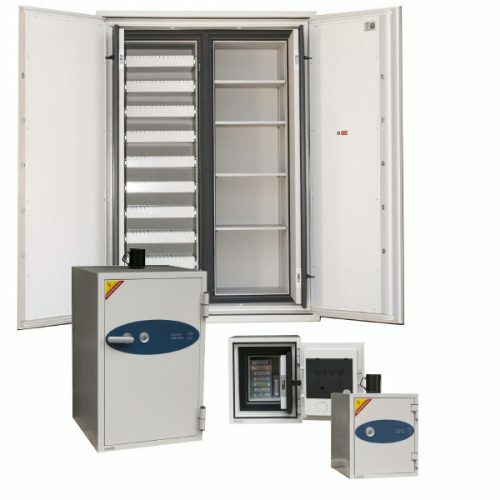 EDP Europe offers a vast array of tape storage racks and cabinets with open media racks, cabinets with lockable media tape drawers, high density open and enclosed data storage racks and transport cases for moving tapes to offsite data storage facilities.